Students have been lending a hand to a project dedicated to the memory of patients of a former psychiatric hospital. 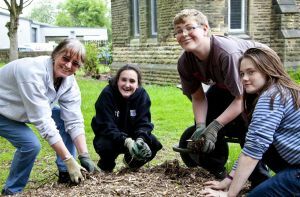 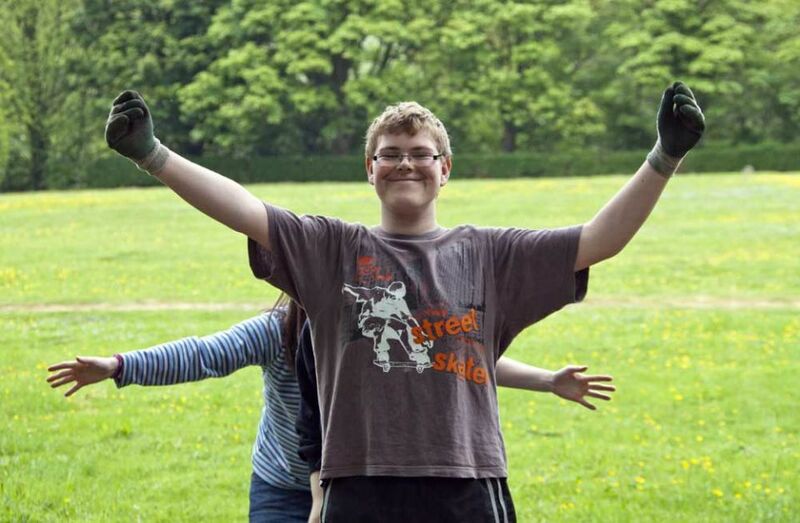 A group of 16-year-olds from St Mary’s Catholic School in Menston have been spending Wednesday afternoons over the past term by helping clear rubble away during the restoration of the old High Royds burial ground chapel, on Buckle Lane. Shannon O’Donnell, Liam Hirst, Daisy Agar and Olivia Monks, under the guidance of the school’s inclusion manager, Lynda Metcalfe, have been undertaking the work to help The Friends of High Royds Memorial Garden project. 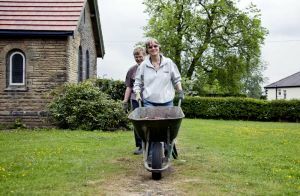 The restoration is the first stage of the memorial project, and is nearing completion.